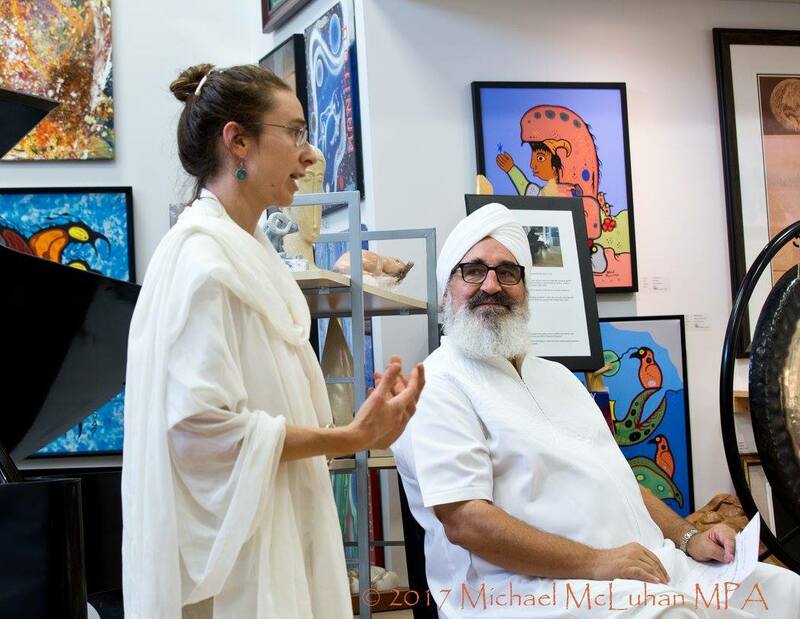 Tuesday August 22nd 7:30-9 p.m.
Ke Nova completed Level 3 Kundalini Yoga Training "21 Stages of Meditation" with Sat Dharam Kaur and Gurucharan Singh Khalsa. Awaken your Heart in this special 4-week workshop led by Kati Gleiser, world-class concert pianist, singer, artist, and yogini. Meditations, breathing techniques, and Kundalini Yoga postures are sequenced to heal, strengthen, and expand your physical and energetic Heart. With live music and poetry, Kati incorporates art and science to inspire and connect you to your Heart. Weekly journaling assignments will take you deeper into your practice. Complimentary herbal tea and raw food delectables that strengthen heart health will be served at each class. Heart Soul will take place every Thursday night in May (4,11,18, 25) from 6:30-8:30 pm at Trillium Healing Arts, 235 9th Street East in Owen Sound. To register ($100) call (519) 372-9212. Payment Cash / Cheque at the Door.